Hey guys. This is my first detailed box review of 2017! 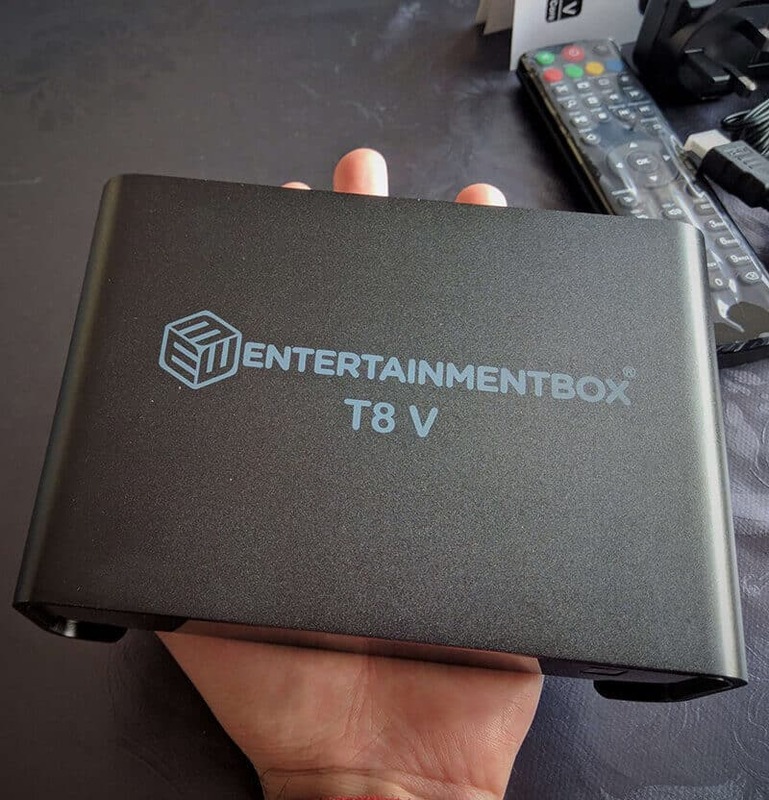 The box that I will be reviewing is the new Ebox T8 V from EntertainmentBox, I have to say that this is the best android tv box that I ever tried! 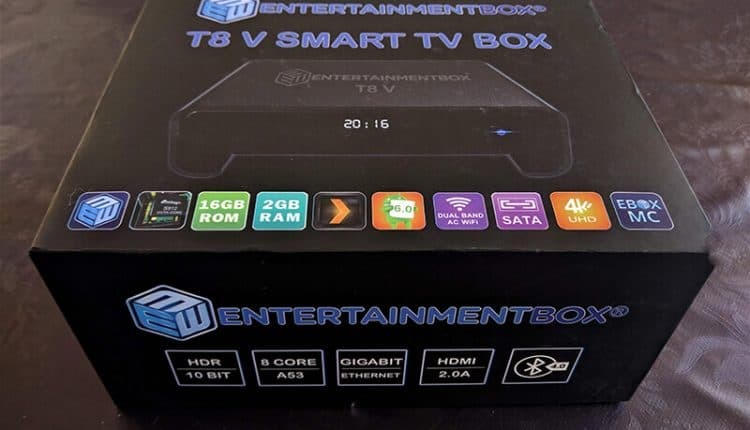 Many have tried to copy the T8 series without success, no copy is equivalent to the original T8 from EntertainmentBox. 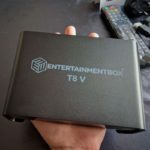 So, careful where you buy it, this review only applies to the original Ebox T8 V.
The box was ordered and sent by EntertainmentBox on a Friday and arrived on Monday (1 business day delivery) in perfect conditions. 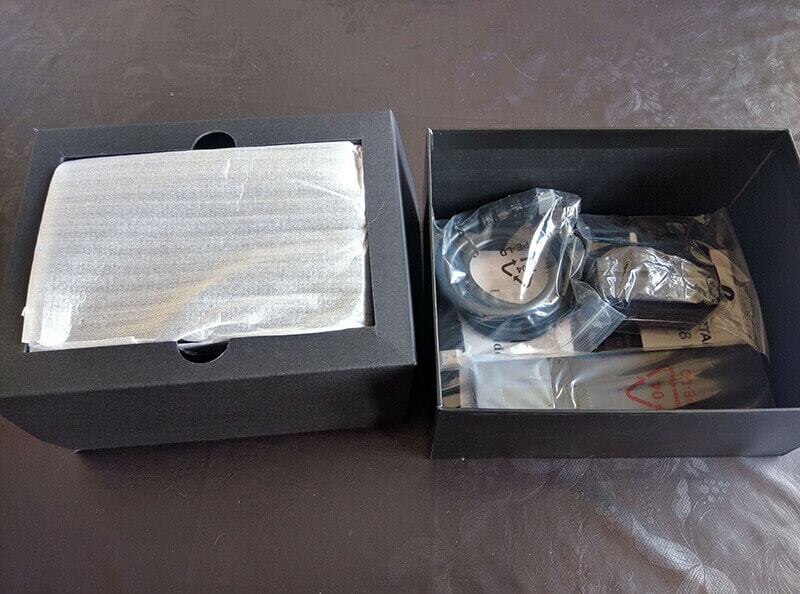 Here are some photos that I took of the packing, the T8 V tv box and the accessories. 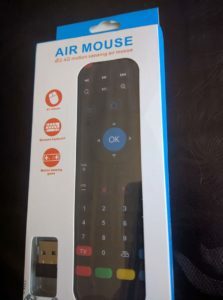 I normally recommend to buy a Rii mini keyboard in my posts, but I’ve tried now the Air Mouse and I’m impressed because you can actually do everything with this remote control and it’s very convenient. The Air Mouse allows you to use the mouse just pointing the remote to your TV and select clicking the OK button. It’s like using the Wii console. If you flip the remote you will find a keyboard, very useful to make searches on the browser / Play Store or Kodi. And you also have the standard remote control buttons. 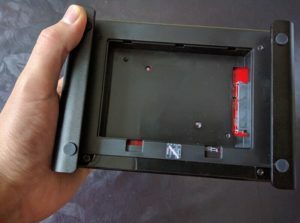 The previous version (the T8-4 box), was very popular because you could add an extra HDD Disk to the box, allowing you to had like 1TB extra disk space. That’s very useful if you want to store all of your movies / music / photos in this media box and access it easily in your TV. 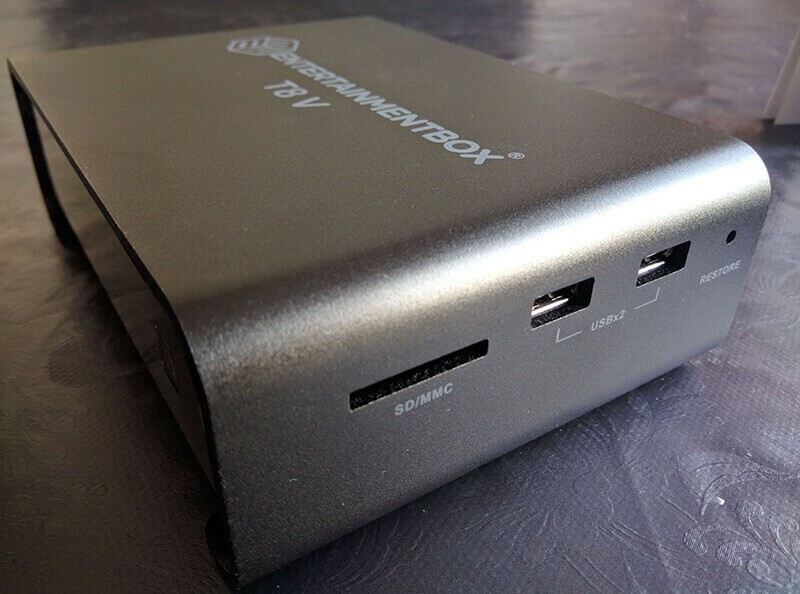 The new Ebox T8 V was designed to keep that extra slot for the HDD Disk, this is a very rare feature in an Android TV Box. 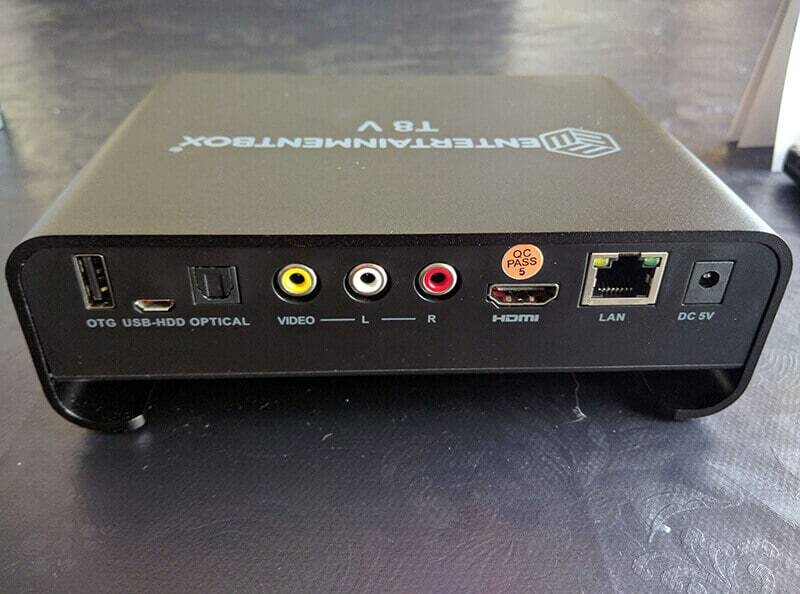 Very few Android TV Boxes have AV support for older TVs without HDMI ports. With AV support, this T8 V box can be used in any TV. 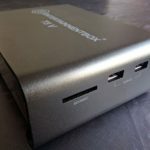 There are many Smart Android TV Boxes, all of them support ethernet and wifi connections, but that doesn’t mean that they will get the same signal strength. As these boxes are made to stream over the internet, you need a good internet signal reception. I wasn’t expecting the T8 V to beat my £750 laptop in WiFi signal reception, but it did! 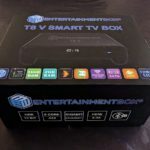 I’ve tested this box opening and closing apps, using Kodi, streaming media, playing 4K movies and I was impressed how easy and fast this box handled all the tasks. Even closing Kodi was in less than 1 second, in other boxes that I’ve tested it takes sometimes 30 seconds and in many of them Kodi freezes when you try to close it. Many manufactures of TV Boxes only think on making money selling boxes and they don’t care about launch new firmware updates. I’m not sure if it was just luck, but in the next day after I received the box, I had a new OTA update available! 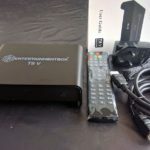 Maybe that’s because EntertainmentBox are one of very few manufactures that have their own software, and they continually work on their software to improve functionality and fix errors. Also they provide technical support by email, phone and in-store, so they need to fix errors to avoid complains. On the Ebox launcher, Kodi was renamed to EBOX MEDIA CENTER, but it’s the same thing as Kodi 16. 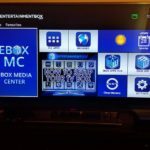 With the introduction of the new Android 6.0, Amcodec is no longer being supported, which can cause issues with the Ebox Media Center (Kodi 16). 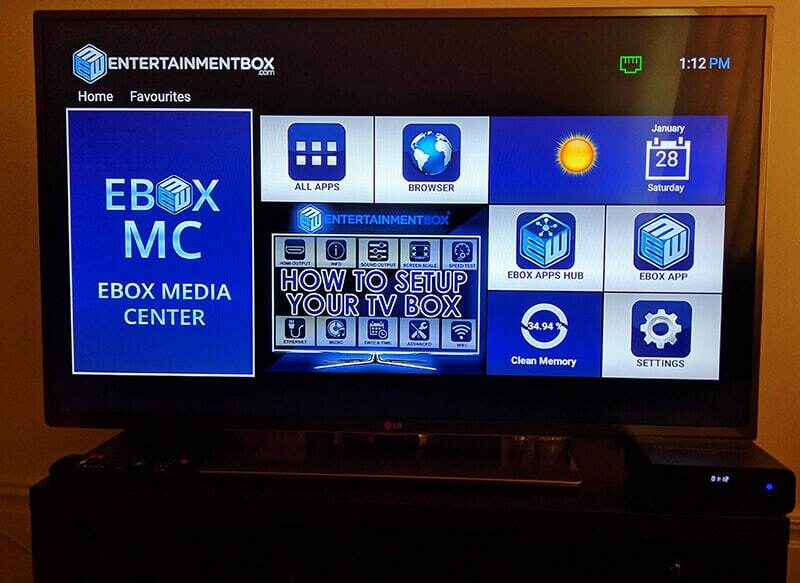 To avoid future issues you will need to adjust the settings a bit in the Ebox Media Center (Kodi). Let’s go into settings, then click on Video, go to the bottom and change the Settings Level to Expert. Now go to the Acceleration Tab, then over to Allow Hardware Acceleration – Amcodec, and turn it off. That’s it! You won’t need to do this again. This box doesn’t come fully loaded with Kodi Addons. 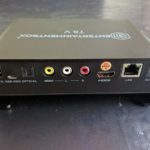 That’s because the law is changing to penalize the sellers of Android TV Boxes that sells equipment with illegal addons installed. So these boxes only comes with legal software. But you can easily install these kodi addons to stream movies, series, events, channels, etc through the Addon Installer. 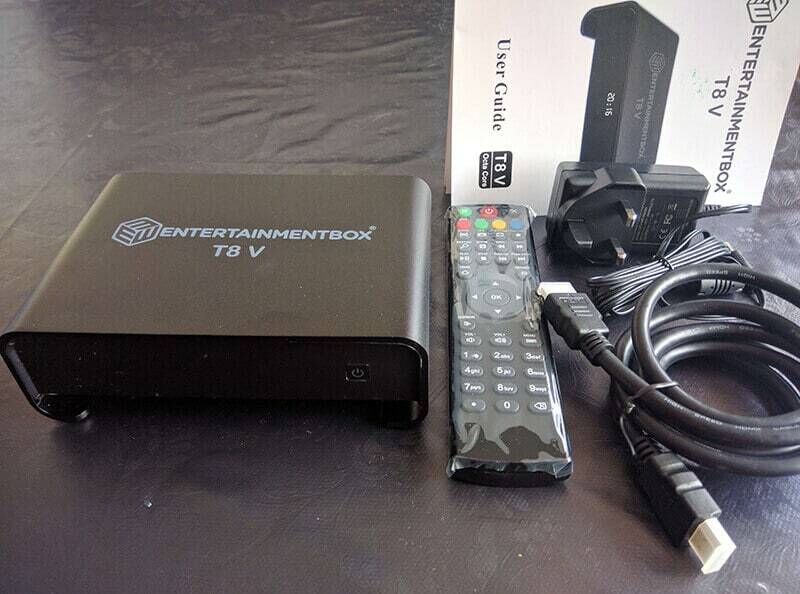 Has this box doesn’t come with Kodi Addons installed, you may want to install your favourite Kodi Addons. To do that, I recommend you to install the Addon Installer on your Kodi / Ebox Media Center. After installing Addon installer, on the main menu, go to PROGRAMS > Program Add-ons > Addon Installer > and look for the addons that you want to install > Search by … / Featured Addons / Video Addons. Then select the addon and click INSTALL. If you installed a Video Addon, it will be available in the following location: MAIN MENU > VIDEOS > VIDEO ADD-ONS. 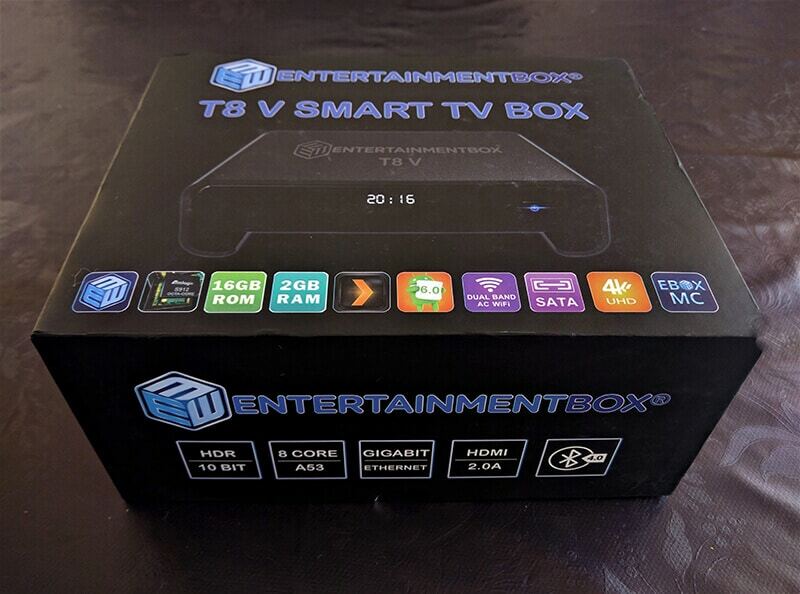 The Ebox T8 V is only available to buy in the EntertainmentBox website. They deliver from UK to any country in the world and the payments can be made through the safest payment method: Paypal. 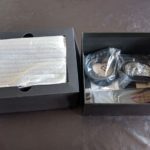 EntertainmentBox does same day shipping for orders before 2PM and they promise max. 3 days delivery. If for any reason you’re not happy with your device, just return it in 30 days and you will be fully refunded. In-store at Walthamstow, London, UK. Doesn’t come with Kodi addons installed (because of legal reasons). But you can easily install your favourite addons by yourself. It’s a bit taller than other boxes, but that’s because of the space needed for the HDD disk slot. It’s a bit expensive, but I highly recommend it. 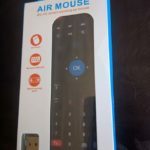 I’ve concluded that this is one of the best android tv boxes 2017 and the best that I’ve reviewed! Congrats for the EntertainmentBox team! 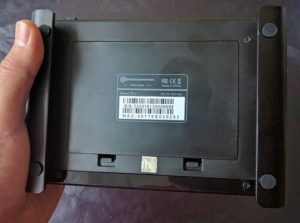 Ebox R99 and ebox T8v what is the difference please. The box arrived in just 2 working days. I have to say that this box is awesome! Very high specs!